Widely recognized as the site of historic research in ecological restoration, the Arboretum includes the oldest and most varied collection of restored ecological communities in the world. 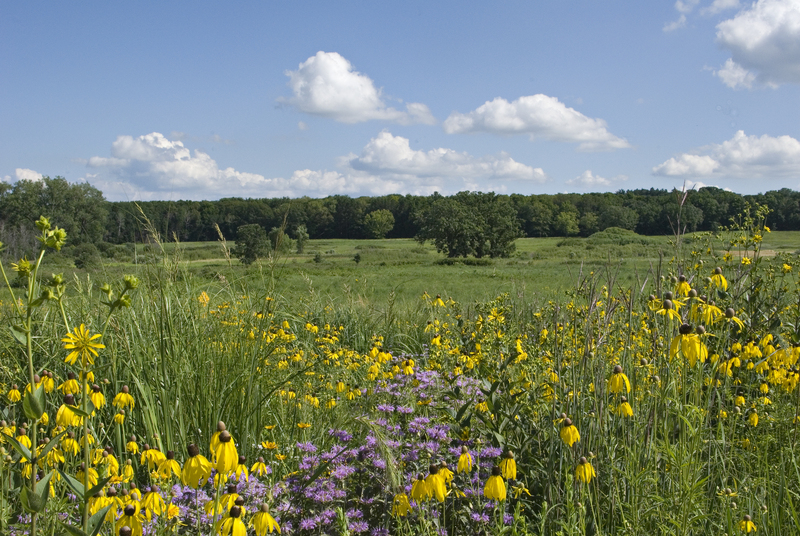 Come for two days of learning and networking at the home of historic Curtis and Greene prairies, with field trips to area grassland restorations. More information will follow on this blog site. Follow us to get these updates and other posts from your GRN colleagues. For now, mark your calendars. This entry was posted in Uncategorized and tagged GRN, Madison, UW, workshop. Bookmark the permalink.